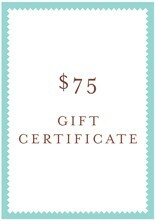 Why not give the gift of Oliver + S? 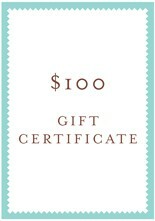 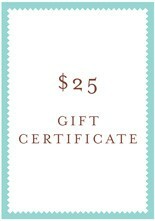 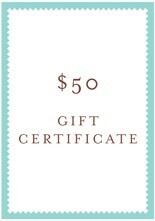 Our gift certificates can be redeemed for anything in the shop section of the Oliver + S site. 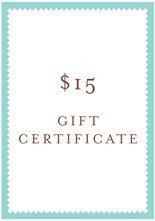 They make the perfect gift for the person you know who likes to sew.